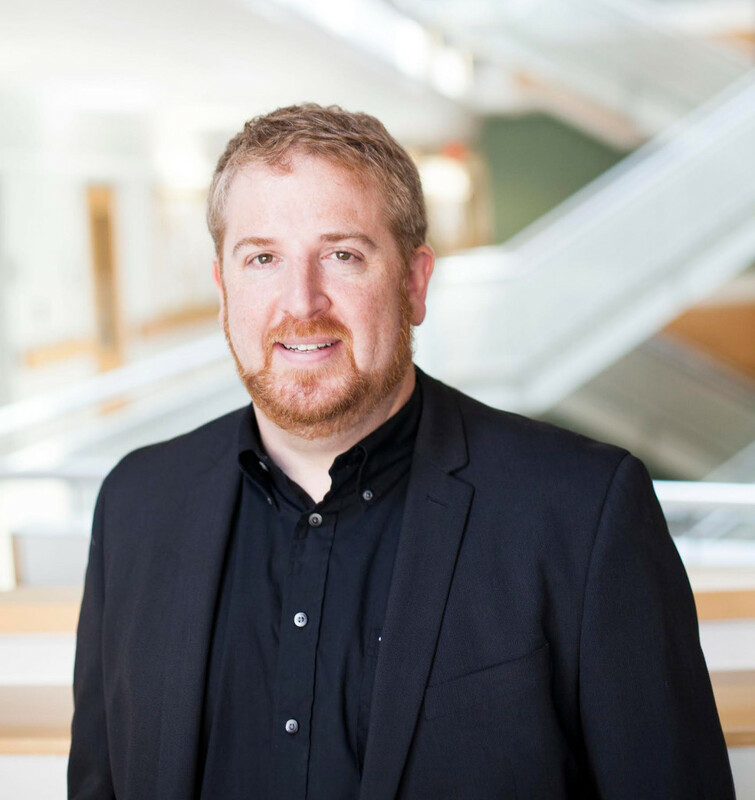 Dr. Seth Bordenstein is an Associate Professor in the Department of Biological Sciences and in the Department of Pathology, Microbiology, and Immunology at Vanderbilt University. He received his undergraduate, Master’s and PhD degrees from the University of Rochester, receiving his PhD in Evolutionary Genetics. Seth then served as a Postdoctoral Fellow of the National Research Council in the Marine Biological Laboratory in Woods Hole. He worked as an Assistant Research Scientist and Assistant Scientist there and also served as an Adjunct Assistant Professor at Brown University before joining the faculty at Vanderbilt. Among his many honors and awards, Seth has received the Chancellor’s Award for Research and awards for Excellence in research as well as Teaching and Mentoring from Vanderbilt. His research was also featured in as a top story of 2013 in Science News. Seth is here with us today to tell us all about his journey through life and science. When not doing science, Seth spends most of his time with his family. His wife works with him in the lab at Vanderbilt and he has two wonderful daughters. Scientifically, Seth is answering evolutionary biology questions focusing on how one species splits into two, how we achieve the great biodiversity of the planet, and the underlying mechanisms that produce biodiversity. “Don’t be trapped by dogma – which is living with the results of other people’s thinking. Don’t let the noise of other’s opinions drown out your own inner voice. And most important, have the courage to follow your heart and intuition.” by Steve Jobs. In college, Seth was struggling to figure out what he wanted to do for a career. However, during his sophomore year, one course in evolutionary biology basically turned him into an evolutionary biologist overnight. This course was taught by two prominent evolutionary biologists Howard Ochman and Allen Orr, and he was immediately fascinated by the field. Seth’s entire career was on the line when he was nearing the end of his contract at the Marine Biological Laboratory. He was applying for grants with very frustrating results and was beginning to seriously consider alternative career options. Among the options on the table was a career playing poker professionally. Believe it or not, his odds at winning poker were actually higher than the odds for getting a major grant. One science success that Seth has been really excited about examined the role of the gut microbiome in the origin of species. He worked with a talented student to discover that more closely related species have more closely related microbiomes and hybrids can have different microbiomes than either parent. These discoveries were true eureka moments for him and solidified the idea that the pairing of the genome and the microbiome tells a story of ancestry. In 2009, Seth was able to travel to Japan for an invited lecture. This trip was particularly memorable because Japan was unlike any of the other places he had ever been. He was impressed with the culture, the beauty of the country, and the food. These all left a lasting impact on him. As an undergraduate, Seth contributed to some character-building fly room duties that involved cultivating maggots using raw liver. This task was associated with rather unfortunate odors and had to be done even on the weekends. One weekend when Seth went in, the water in the building had been turned off for maintenance, so when he went to clean up and wash dishes afterwards, no water came out. He didn’t learn until later that he had left the sink on with the drain blocked and when the water came back on, the fly room was flooded. This resulted in a big mess including mildew and fungal growth that other lab members had to clean up. Do what you love. This was the single best thing Seth has ever done. Seth has broad interests in the role of microbes in animal evolution and health. His lab asks non-linear questions to probe the rules of symbiosis, evolution, and their inseparable connections. They are conducting research to try to uncover the role of the microbiome in the origin of species. Other projects in the lab focus on how viruses subsist in obligate intracellular bacteria. In addition, Seth’s lab is trying to better understand how universal the process of maternal microbial transmission really is. You can learn more about Seth and his research by viewing his lab website, following him on Twitter, or visiting his blog.